PEEP and the Big Wide World is a fun and interactive website for kids of age 3-5 years old. It will keep your toddlers occupied and build a love for learning. The fun will multiply when you sit along your kid to fill the coloring pages. 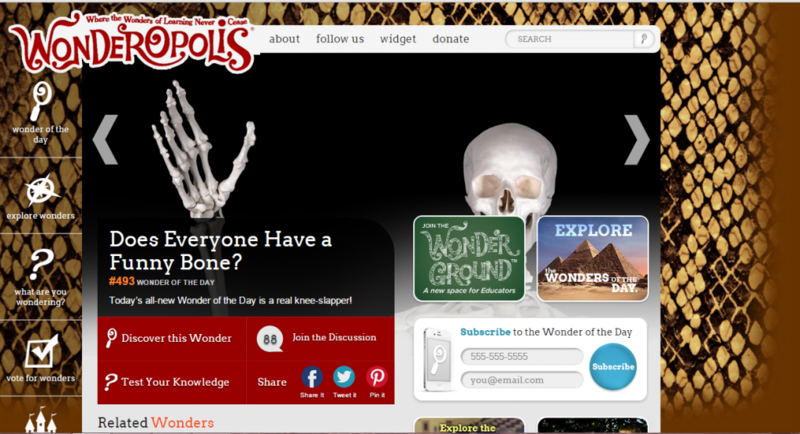 Your kid will discover a new wonder everyday with Wonderopolis. Some of the intriguing questions that I found were: Does everyone has a funny bone? How do we remember? A Mighty Girl is my personal favorite. It’s full of stories of inspirational girls from around the world. It was founded by two American women who were tired of the struggle of finding the right gift for their niece. You’ll not only find books, but toys and movies for girls of all ages. Wonderful, wonderful resource! I’m sure your kids would love it. No matter what age they are, you’ll find something for them. The website offers shows, videos and games. National Geographic Little Kid features crafts, games, recipes, animations, science, animal love and what not! Your kids will love it. K. Rowling launched this website to let kids learn more about the wizarding world. Your kids can find their Hogwarts houses and explore Harry’s story. I highly suspect that you would be waiting for your kid to give you a turn! Whyville has hundreds of games and activities for children. Kids as young as five and six years old will learn to write computer codes. You can join as a teacher or a parent. Coding is as simple as drag-and-drop. This is something for those who’re having a tough time in reading. 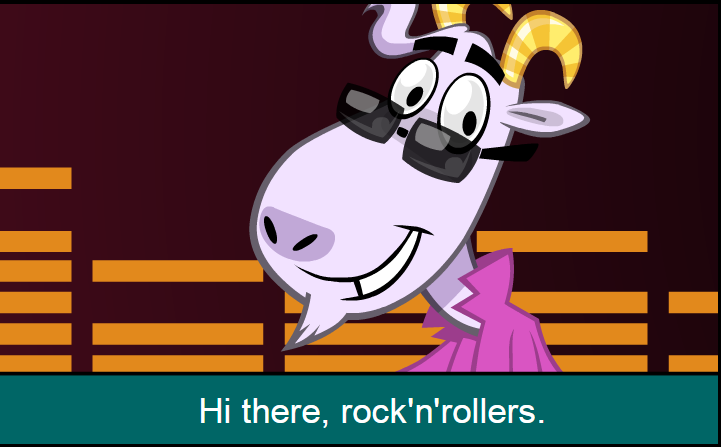 Kids will read the poems and rate them on giggle meter. Children can even ask questions to the poets and read their biographies. Your younger-ones are bound to have fun time. Kids get to show some ‘dance moves’ with Billy as he teaches them typing. This educational website is a project of BBC. You can find educational games in French, Mandarin and Spanish as well.